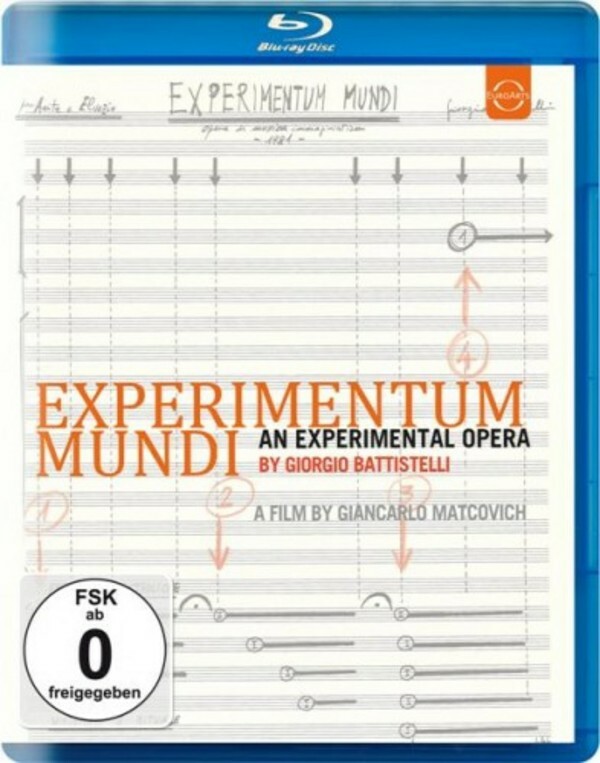 "Experimentum Mundi is arguably the most important work in the field of contemporary music in recent decades. In one fell swoop, Giorgio Battistelli's pioneering work has fulfilled all the artistic aspirations and dreams of his century. In the wake of his various attempts to bridge the gap between life and art, he has ultimately managed to achieve this in his hour-long musical work. This extraordinary performance of the Experimentum Mundi was recorded in the Auditorium Parco della Musica in May 2013 under the baton of Giorgio Battistelli.